Get the crayons out and don’t worry if you haven’t sketched in a while! 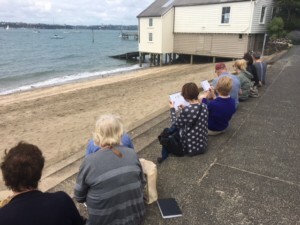 This is a an hour sketch walk of picturesque Devonport for fellow sketchers from past and present classes. 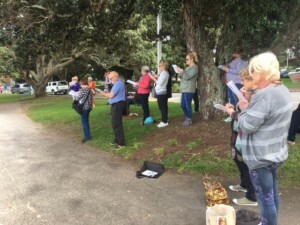 We’ll wander (at a leisurely pace!) 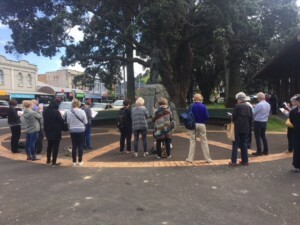 the streets and vantage points of Devonport sharing sketching skills, tips and fun times. 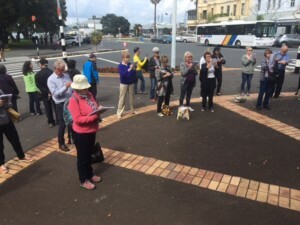 We conclude the walk with coffee in one of Devonport’s lovely cafes. 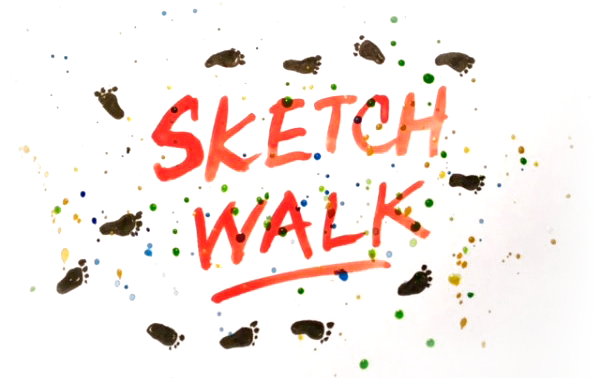 Bring your sketch kit and comfy shoes!